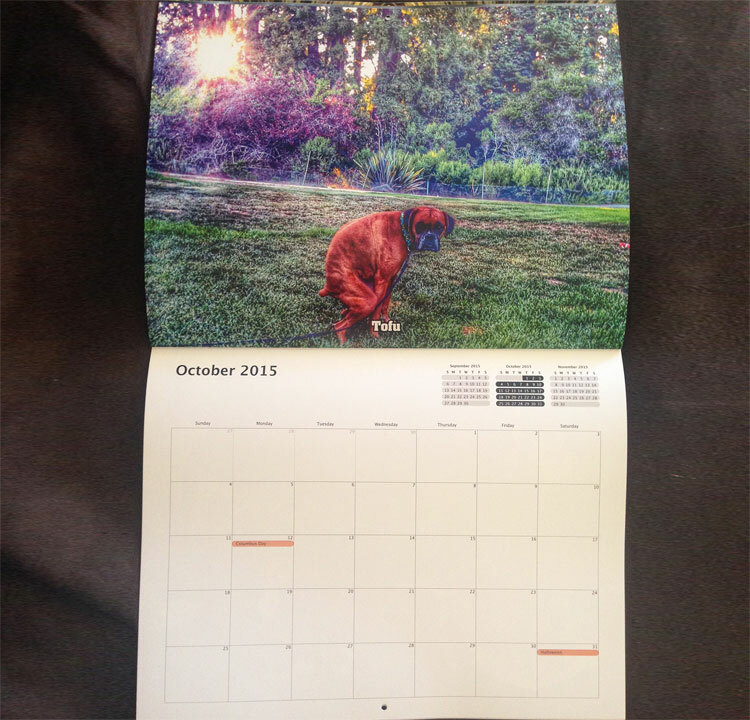 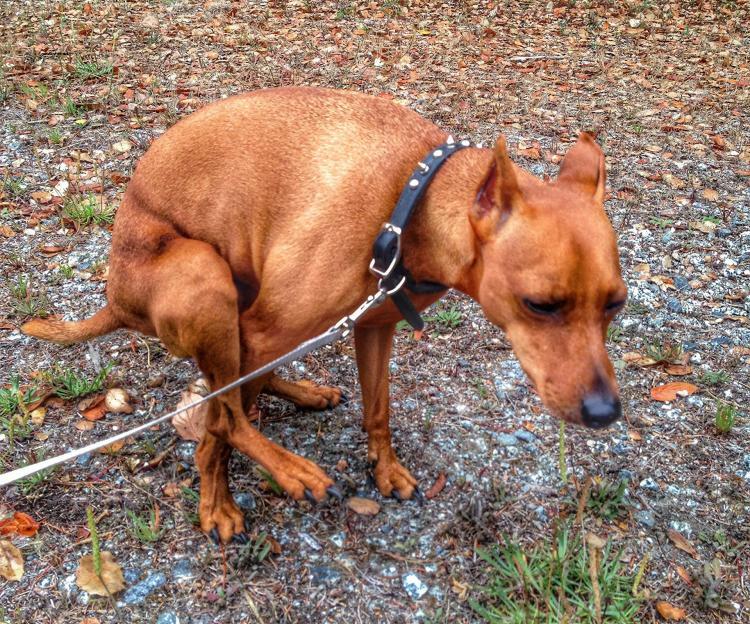 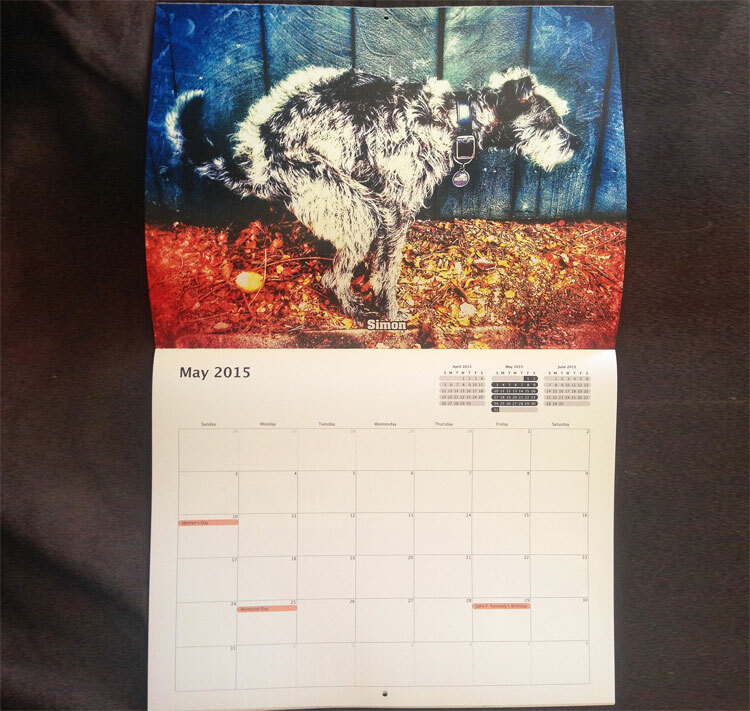 The Pooping Dogs Calendar is a calendar that features a new beautiful photo of a dog pooping each month. 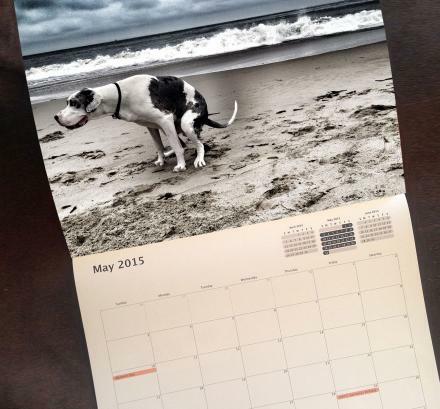 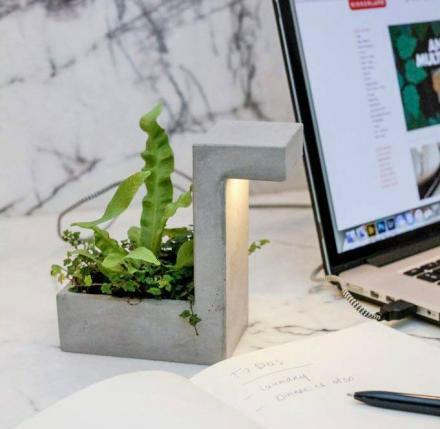 Perfect for dog owners, dog lovers, or people who just love watching dogs poop, the pooping dogs calendar is sure to brighten up your otherwise dreary and depressing office that seems inexplicably vacant of pooping dog pictures. 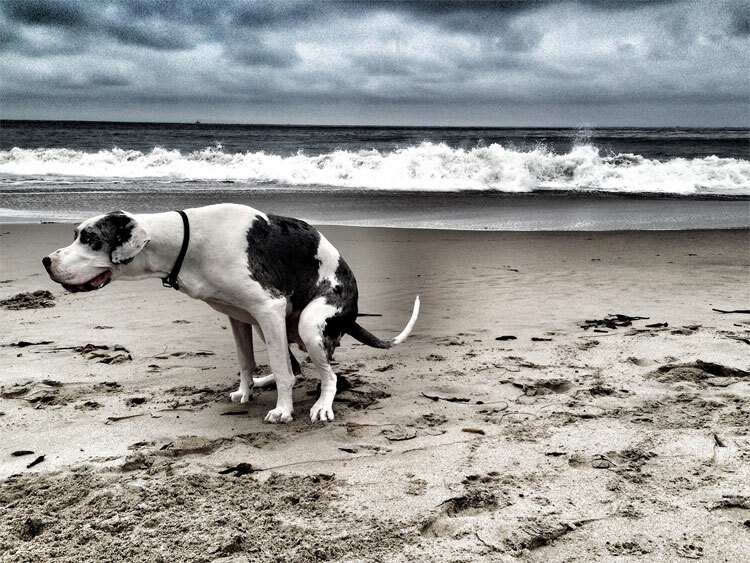 The pooping pooches calendar features photos of Great Danes, Labradors, Boxers, Chihuahuas, Miniature Pinschers, Golden Retrievers, Pit Bulls and more, all pooping in front of beautiful scenery such as a beach, in front of a bush, or in the neighbors yard. 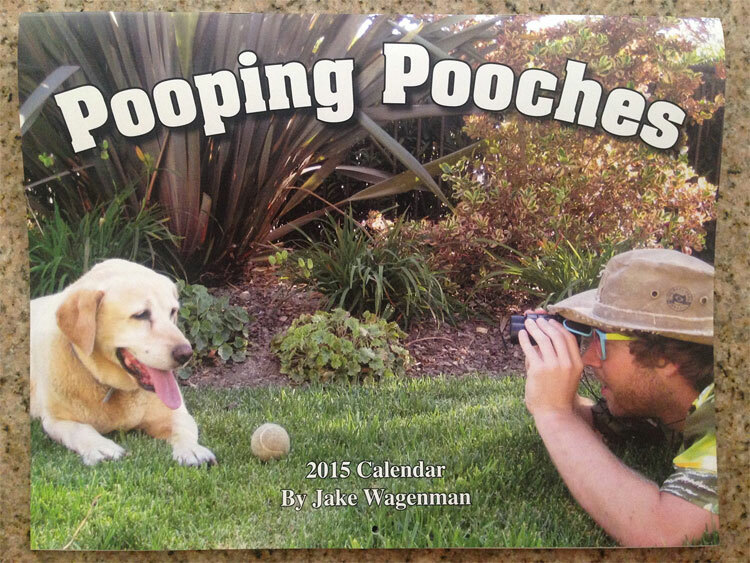 The pooping dogs calendar is for the new year of 2015, is perfect for a gag gift or white elephant gift, and measures 8.5 inches x 11 inches when closed, and measures 17 inches x 11 inches when opened.